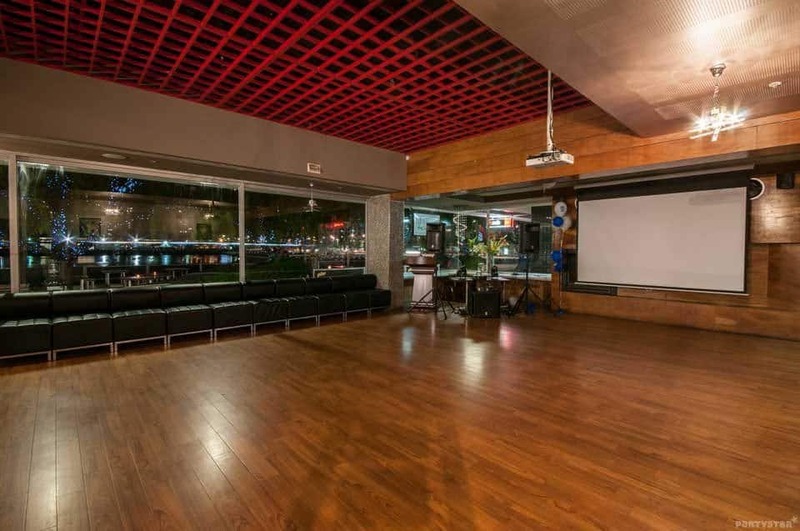 When you are organising or throwing a function, you are going to need the right venue for it. It is important to recognise that each party is different, from a christmas party to corporate parties, each has their ambience, style and guests. So how do you go about deciding on the right venue? We got four key points for you to look out for. One of the biggest, and probably key factor, when it comes to deciding on a venue is the overall cost of the function. You have to add together everything that comes with hosting a function, such as food, number of guests and time of year. Add these together and you get the overall cost for your function. Food is the lifeblood of a function. So when it comes to hosting a function party, you need to know if you have a wide selection of food and catering options available. You might need different food for a wedding compared a corporate party. You want options with food, so asking the venue about their options, or people that can provide you with options is important. Take a look at the decor and the style of the architecture of the building. You have to look at what the venue can offer in terms of style and ambience so that it suits your function. Some places might have multiple rooms that work for different types of functions, including hosting a christmas party, an engagement party, corporate parties and so forth. Will there be a set-up and clean up crew? Are there plug-ins for audio and visual equipment? Is there catering services attached to the hiring the venue?